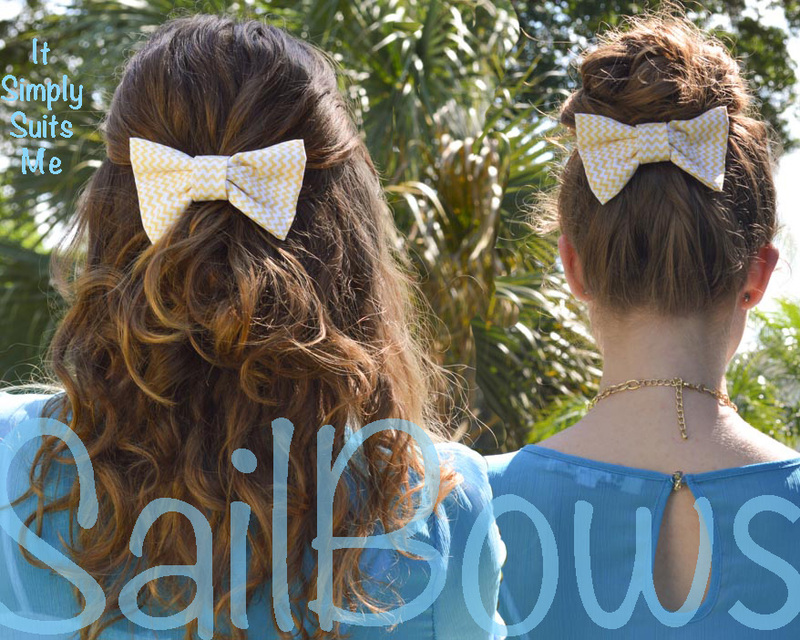 I just got a bow from sail bows and I love it! This one is the Penelope pattern, but there are so many great ones to choose from. Some of the patterns are even Lily Pulitzer! 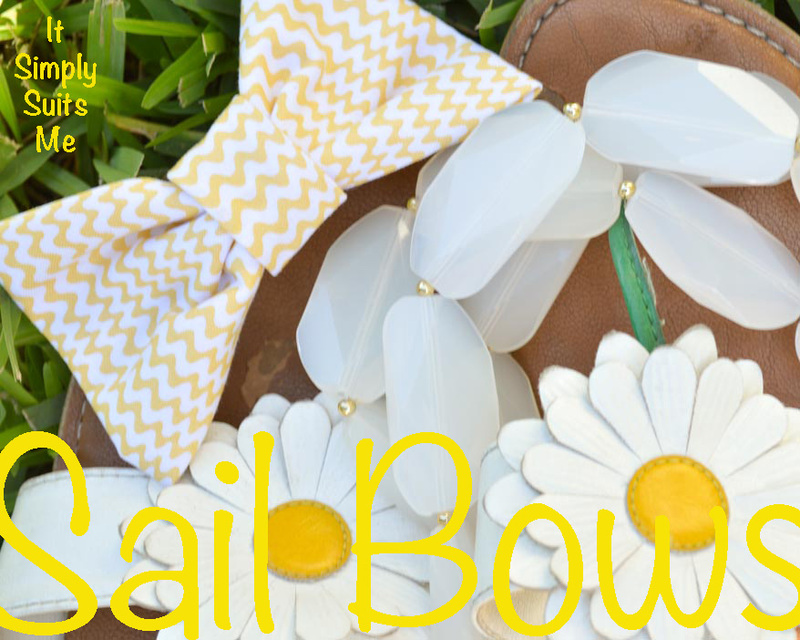 I stumbled across Sail bows on Instagram and adored the brand immediately! 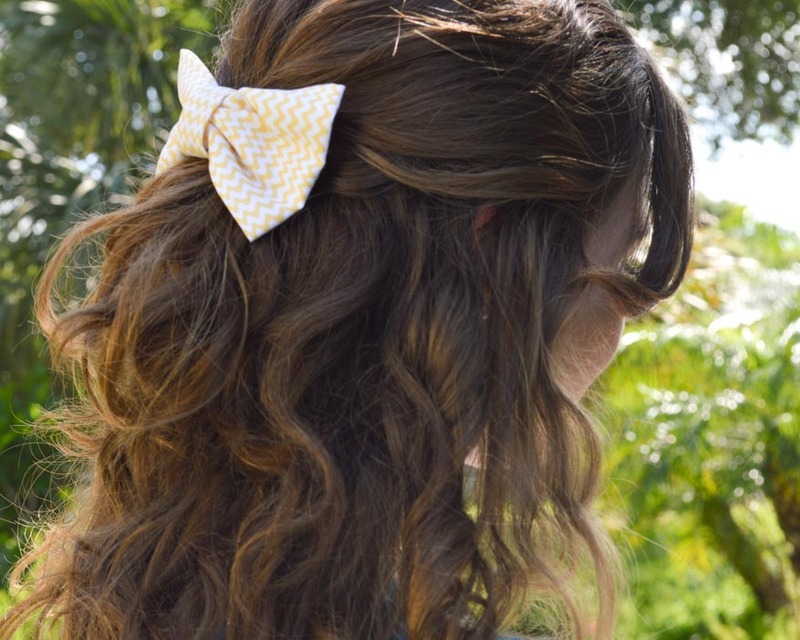 I mean, with bows, what’s not to like! Plus the girl behind it all is from Orlando like me! 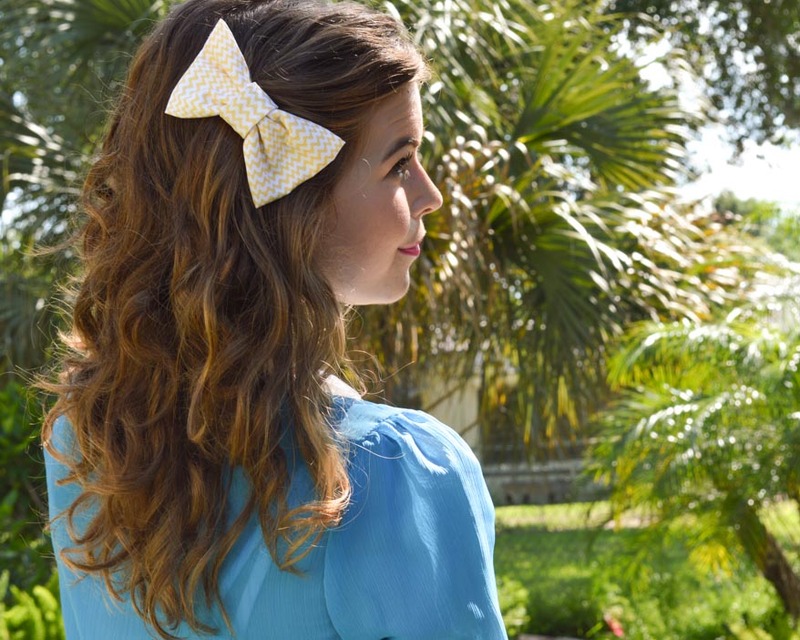 All of the bows are hand made with care! 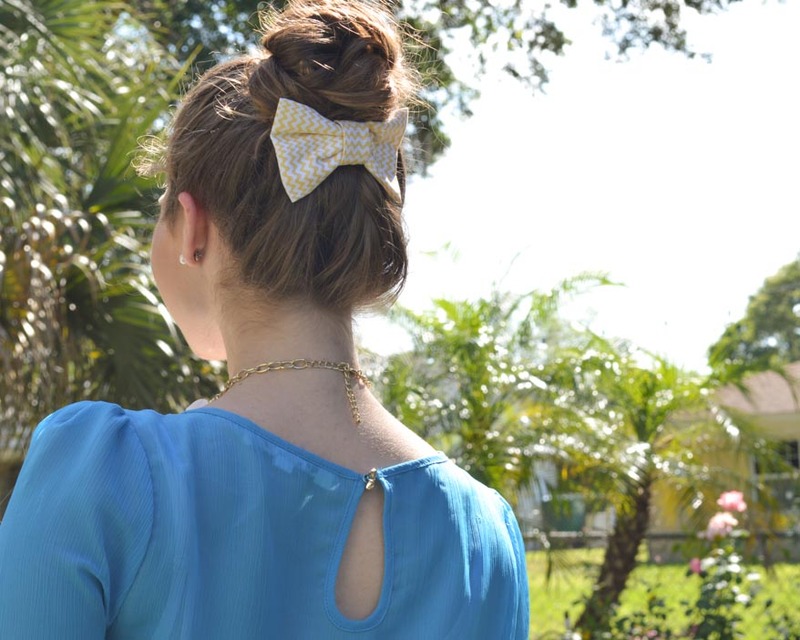 The bows come with a French barrette clip and made to be worn on the right side of the head. I wear mine in many different ways though! 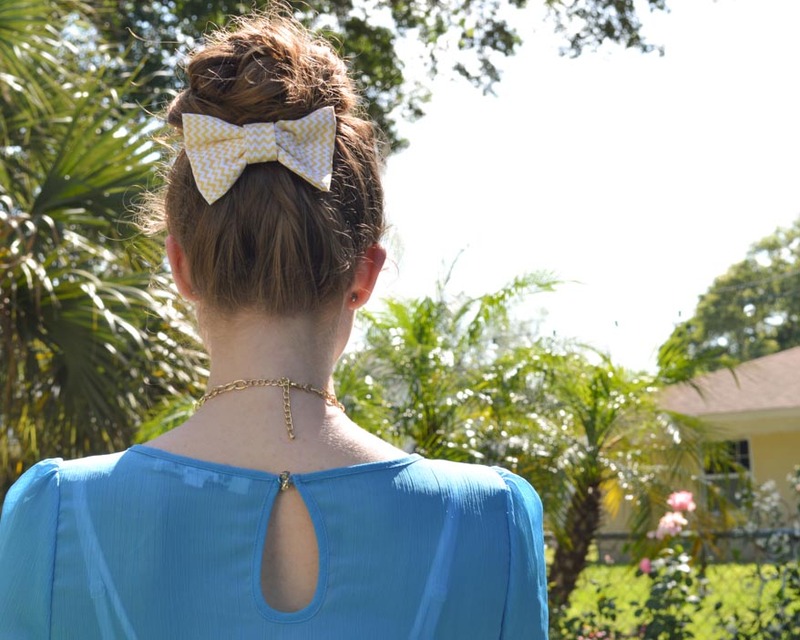 The bow is the perfect size to go both on the side of your head and the back. 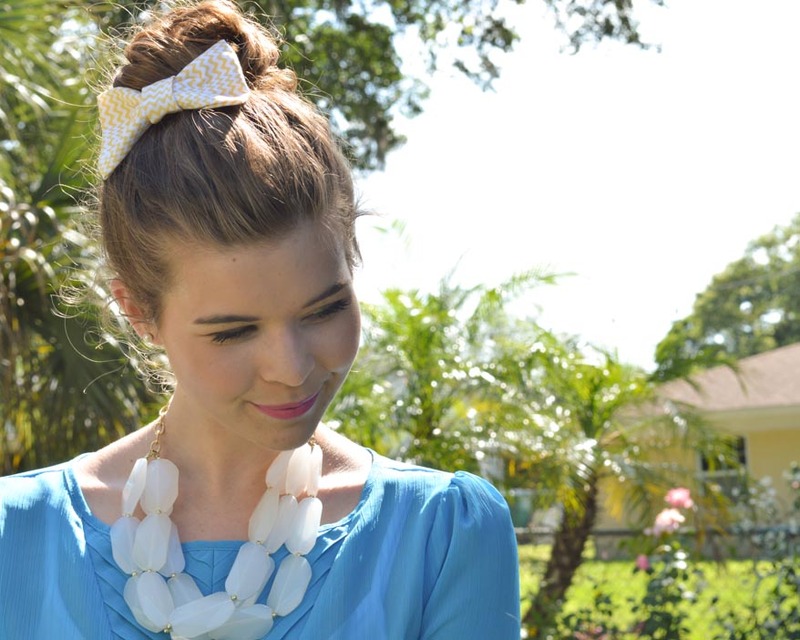 I also love the easy look of the bow with a topknot! 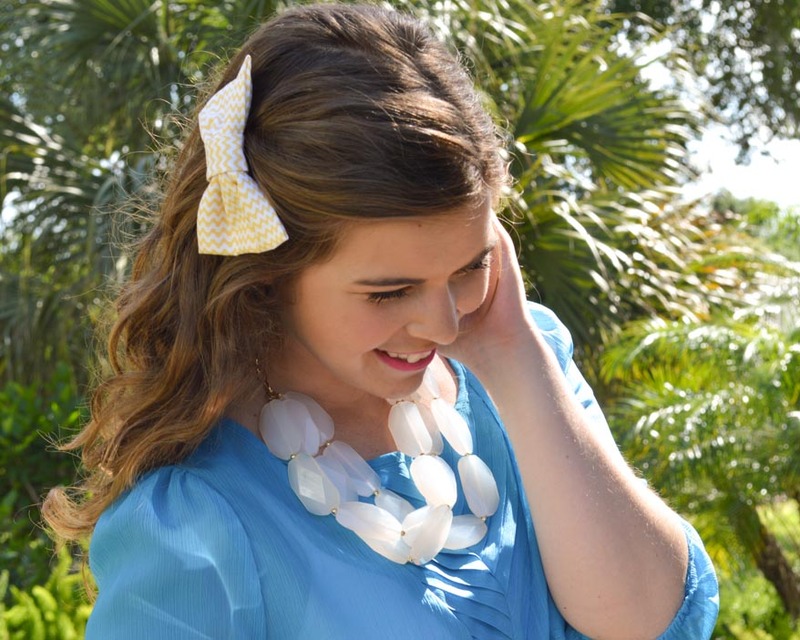 With the light yellow and white colors of the Penelope pattern I can pair the bow with almost any outfit! I have all ready worn it with an army green tank top, a bright blue top, and even a comfy black sundress. I’m really going to have to get used to the Florida weather again. Taking pictures for this post was sweltering, even though it was late afternoon. But I really have missed this beautiful sunshine state! 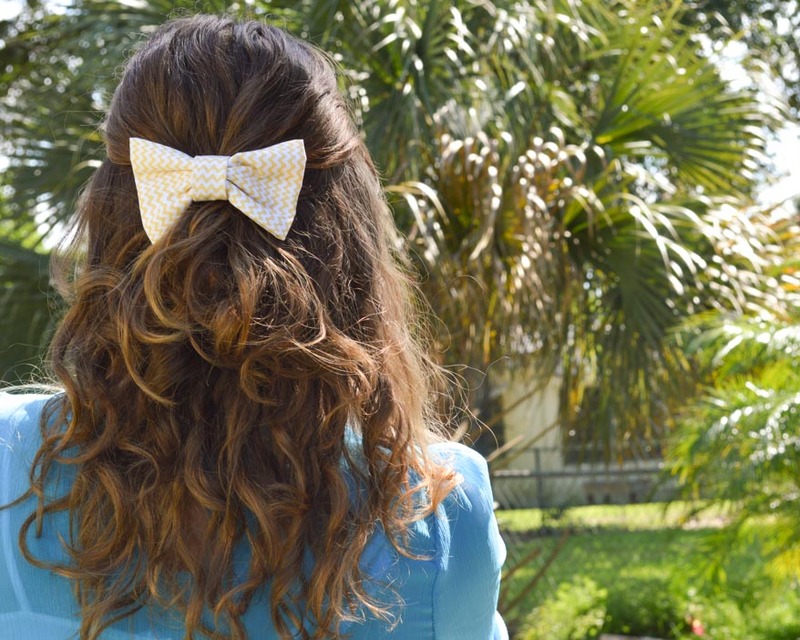 Which one is your favorite way to wear a bow? ?